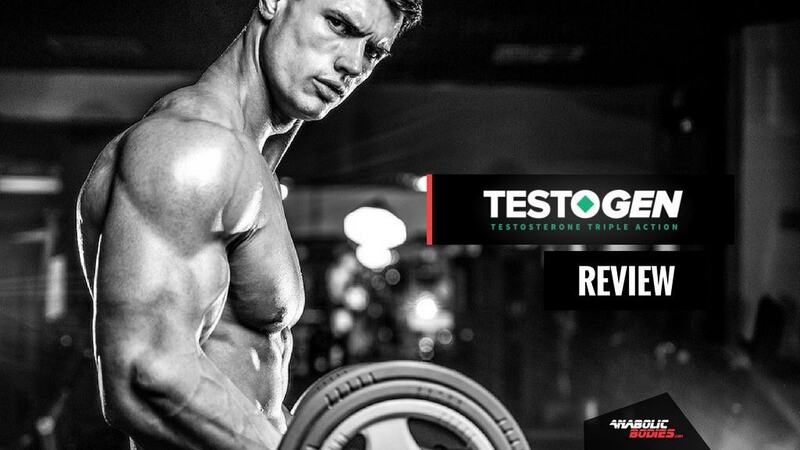 Low Testosterone Levels? 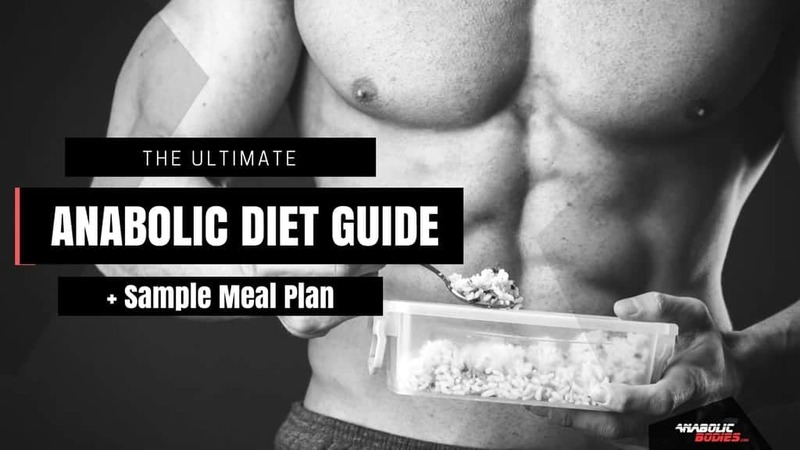 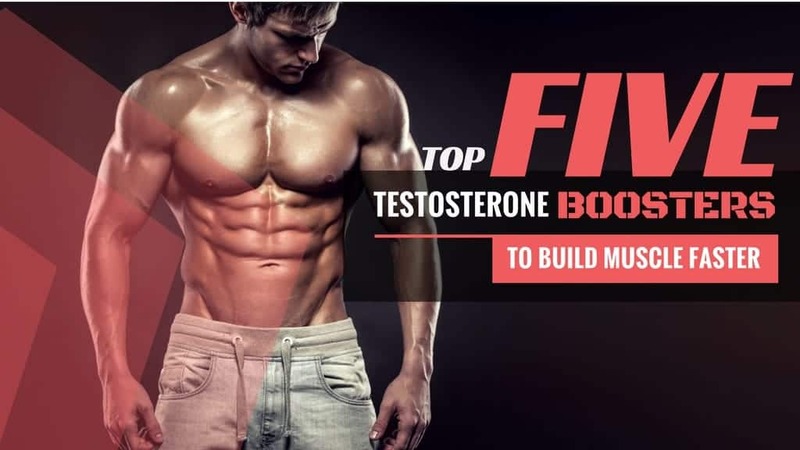 No Muscle Growth? 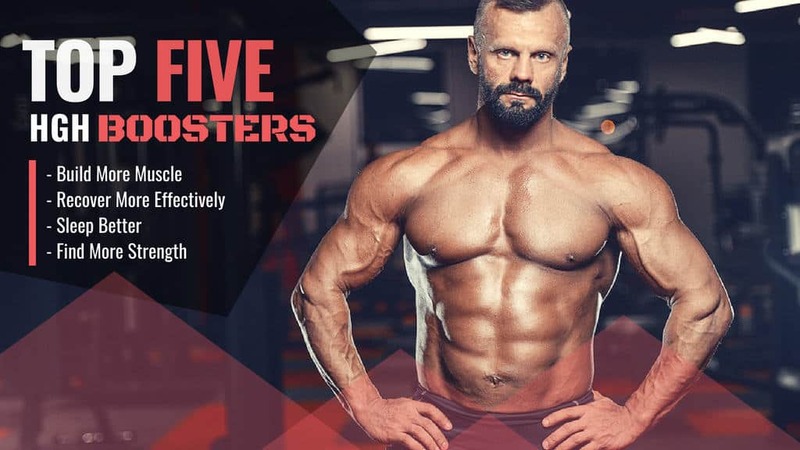 Discover Our Top 5 Natural Testosterone Boosters. 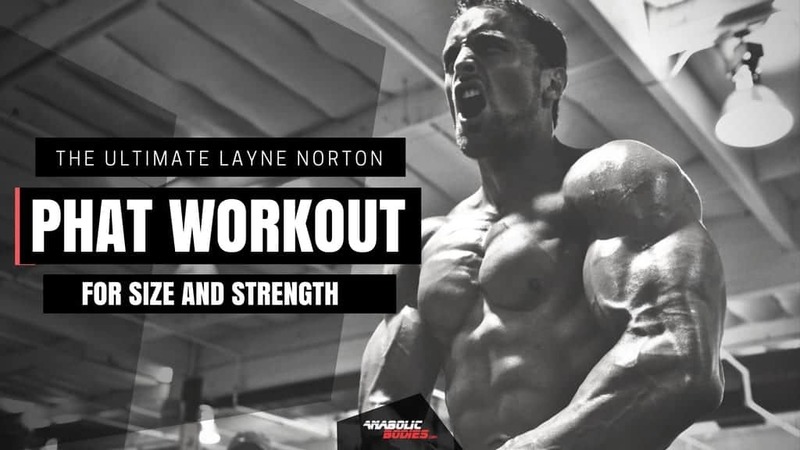 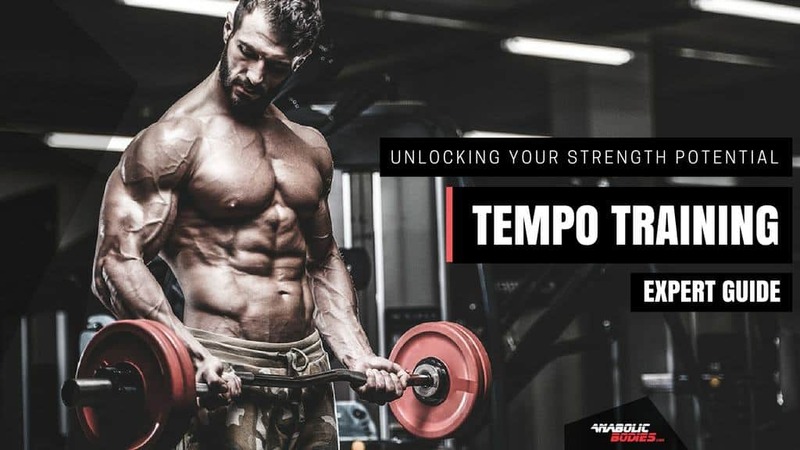 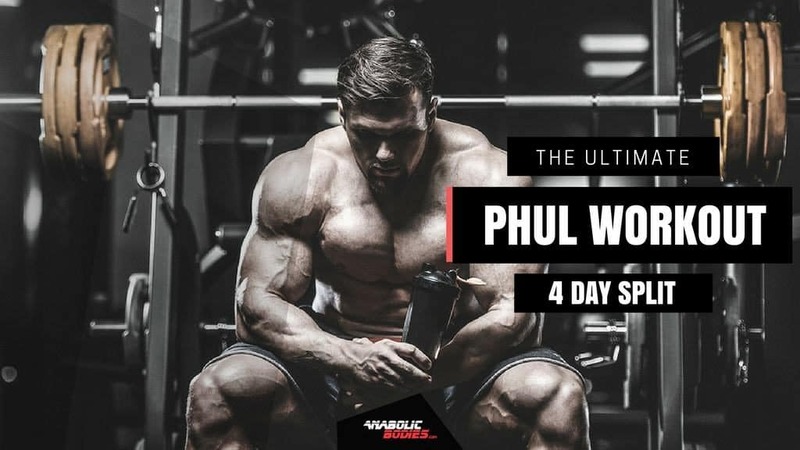 Tempo Training – Unlock Your True Strength & Muscle Gains!